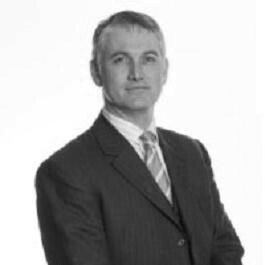 Paul specialises in crime and regulatory work. Paul exclusively defends in serious crime and continues to lead and be led in complex crime on a regular basis. Paul has a keen interest in cases with complex medical and procedural issues and was junior counsel in the case of R v Norris, an allegation of serial murder by a practicing nurse. Instructed in large operational cases, Paul has extensive experience of cases involving covert surveillance, cell site analysis, telephone record analysis and RIPA applications. Paul is also instructed in judicial review, prison law and actions against the police. In regulatory, Paul regularly presents to the General Medical Council and is an active member of chambers’ GMC team. Paul is instructed in lengthy fitness to practice hearings (FTP’s) as well as presenting to the Interim Order Panel (IOP’s). Lincoln House Chambers finalists for Manchester Legal Awards Barristers Chambers of the Year Award!